Fresh Funk is excited to be offering classes in Gungahlin! 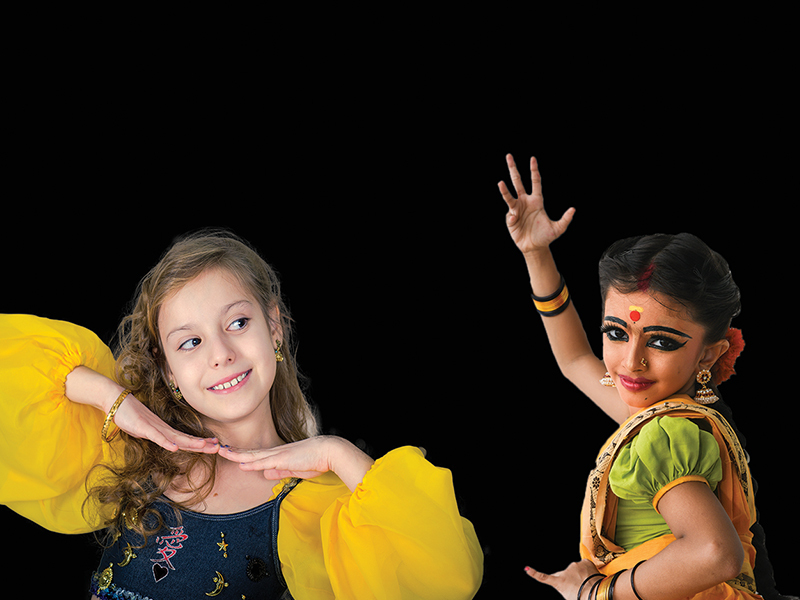 Join us in 2019 for music and dance traditions in our brand new dance class for kids in Gungahlin. Fresh Funk’s ‘Around the World’ dance class is for parents & children aged 18 months – 3 years. 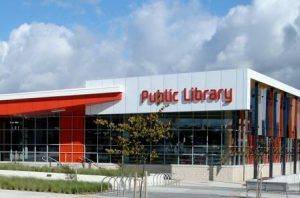 The 45 minute class is held on Thursday mornings from 9.45am – 10:30am at the Gungahlin Community Centre. The 10-week term will commence on Thursday 7 February, 2019. Thursday mornings commencing, 7 February, 2019. Contact us via the form on this page or on (02) 6293 1443. Please note: all enrolments MUST be discussed with the Fresh Funk director to confirm availability of places and determine suitable levels. 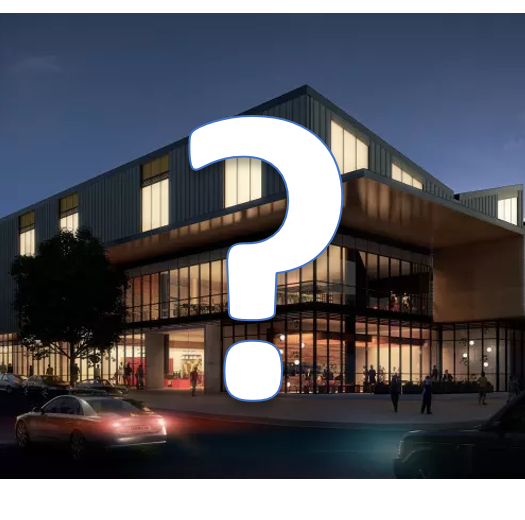 Why has there been no progress on the Gungahlin cinema complex ? Subscribe to receive occasional email updates on Gungahlin issues and Gunsmoke. Your personal details will not be used for any other purpose.